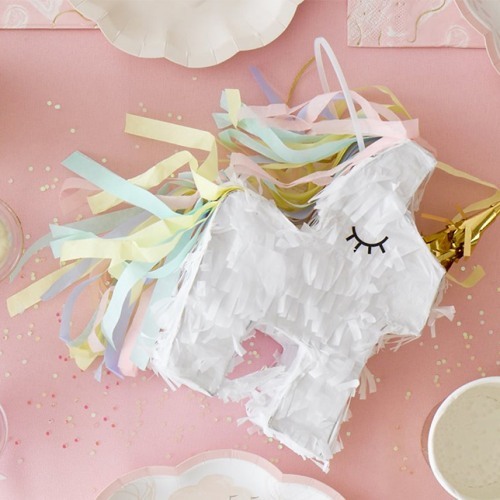 Unicorn parties are one of the hottest party themes right now! A unicorn is something so super special that it only happens once in a great while. Unicorns conjure up ideas of magic in mythical proportions. 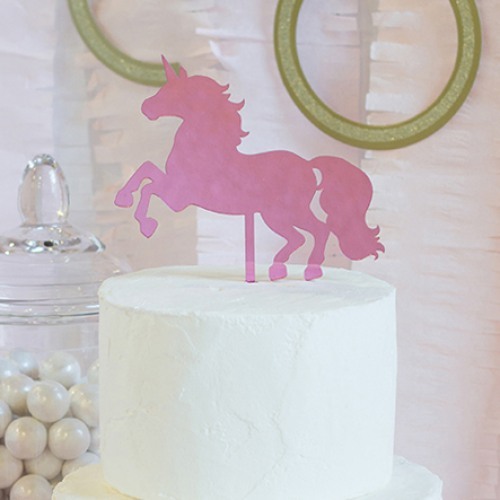 Make your birthday kid feel that special with a magical unicorn-themed party. 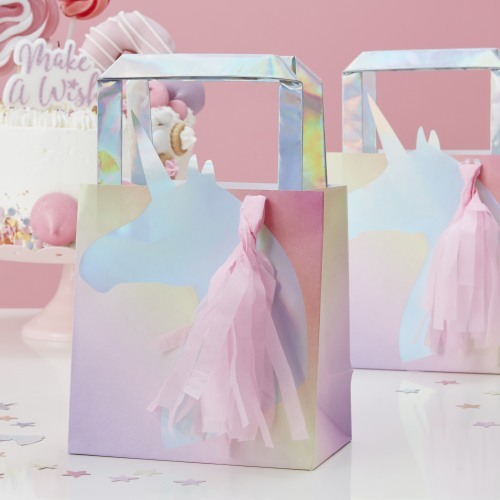 Luckily because unicorn parties are so popular right now, you can find a huge assortment of unicorn party invitations. 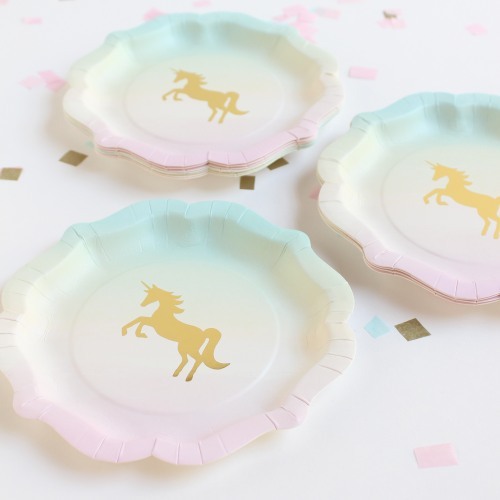 Unicorn cutouts and pastel rainbow patterns are great. 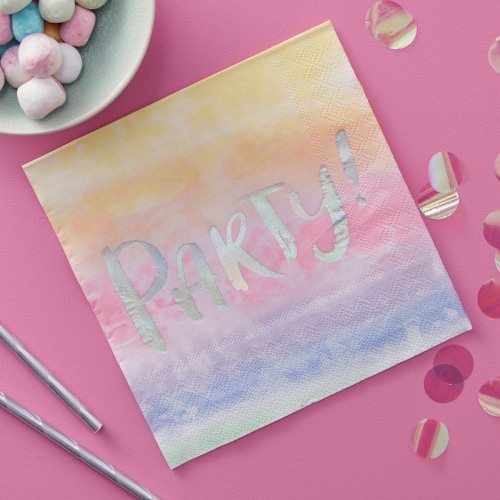 If you prefer the convenience of digital invitations, Evite has great unicorn themed ones. Some prefer the tradition of handing out paper invitations. Whatever you choose, you can’t go wrong. To create a magical atmosphere, decide if you will go with a sparkling bright rainbow color scheme or a pastel rainbow decor. 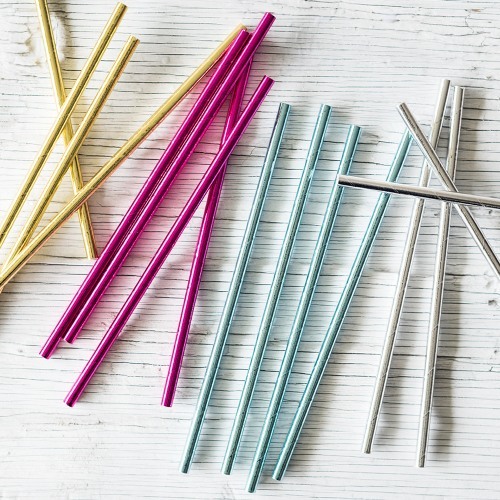 You can also choose two or three pastel colors such as purple, yellow and blue. Try to stick with the same few colors throughout your decorations and tablewear to keep the theme tied together. Use elements of a unicorn wherever you can. 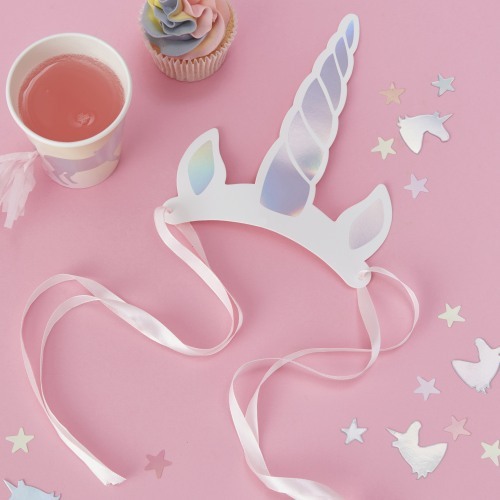 Use cutouts of unicorn eyelashes, horns, ears, and a flowing rainbow hair train for a tail. 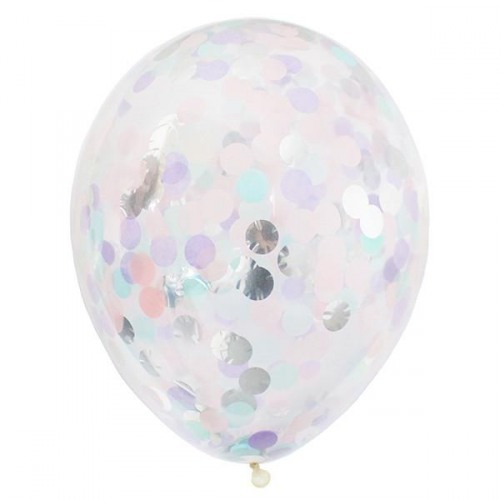 For an extra touch of gltiz add sparkles, glitter and shimmering iridescent colors. Unicorn food consists of shine, sparkle, and shimmer. Almost any food can be turned into Unicorn food by adding rainbow food coloring and sprinkles along with melted marshmallows and whip cream. Think cupcakes, donuts, ice cream, cake pops, cookies and candies. Add cone shaped cookies on top as the unicorn horns. An all-time favorite is any rainbow swirled food labeled as “Unicorn Poop”. For activities, any classic game can be turned into a Unicorn-themed game. For example, Pin the Tail on the Donkey becomes Pin the Horn on the Unicorn. 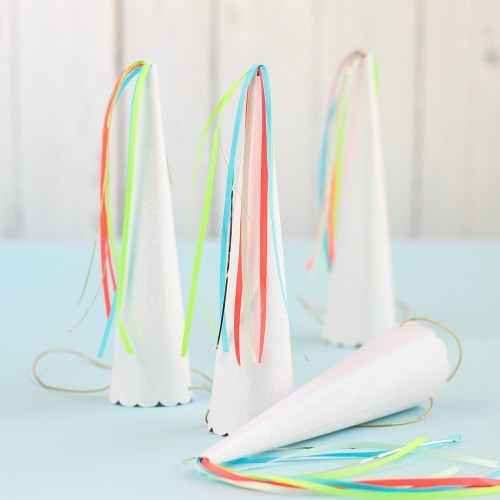 Kids can create and decorate their own paper horns, ears, and streamer tails. 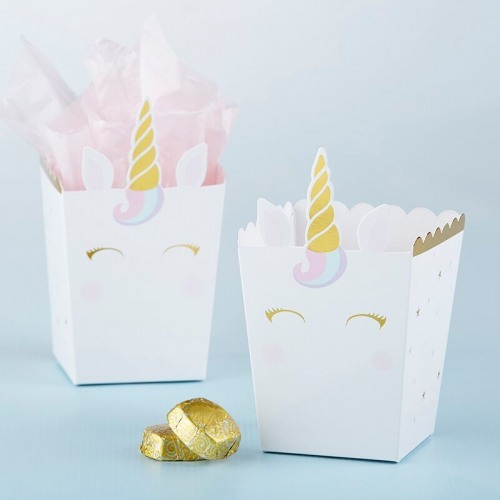 There are lots of unicorn-themed favor boxes available now. Goody bags can be filled with rainbow colored candy and trinkets. 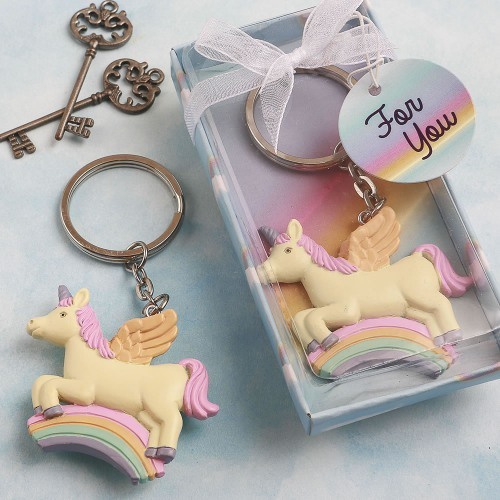 Do you believe in the Magic of Unicorns? 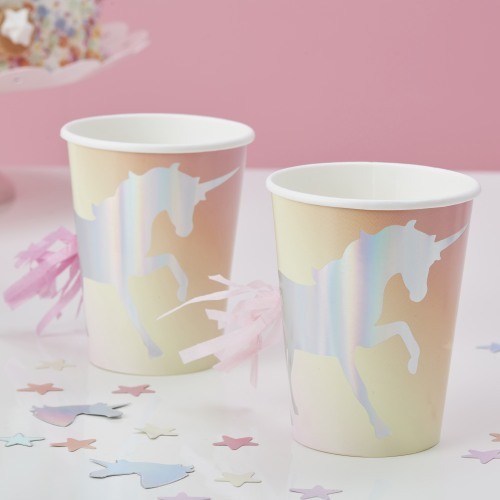 Magical Goodness in Starbucks Unicorn Frappuccino Rainbow Gum Ball Favors Fairy Theme Party – DIY 10 Awesome SuperGIRL Party Items ONE-derful to be 1!